It's hard to beat expanded metal because of its versatility and economy. Formed by slitting and stretching a single sheet of metal, expanded metal is recognized by the raised diamond pattern that results during the process. Expanded metals have superior ventilation properties and the diamond pattern makes expanded metal mesh ideal for projects that need to be visually appealing. For applications where the level of flatness is important, you can flatten the sheets by passing them through a cold, roll-reducing mill. Styles of expanded metals vary by type of material, gauge and size of diamond. Lightweight, strong and penetrable, flattened expanded metal is ideal for a wide variety of applications from aesthetically pleasing light diffusion to industrial flooring projects such as catwalks. It can be used for stairs, vents and gratings, railings, enclosures, fencing, grills, security partitions and more. Let us find the perfect product for your application. 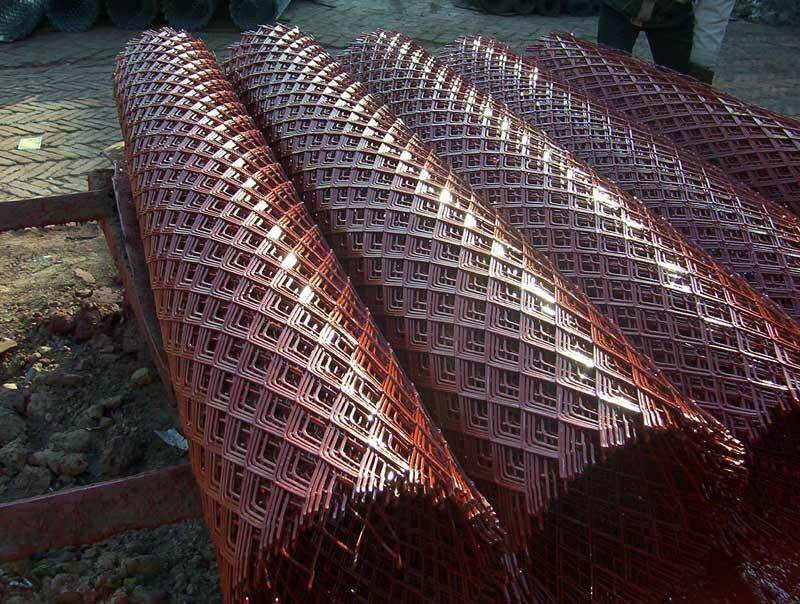 Regardless of the size, shape or quantity you need, we can provide you with the expanded metal products you desire. Whether you need standard or custom-made products, we can provide it.call us today and let us design and build the metal project you need.